Start with a clean foundation. We love Paul Mitchell Mirror Smooth line for frizz & flyaway prevention. 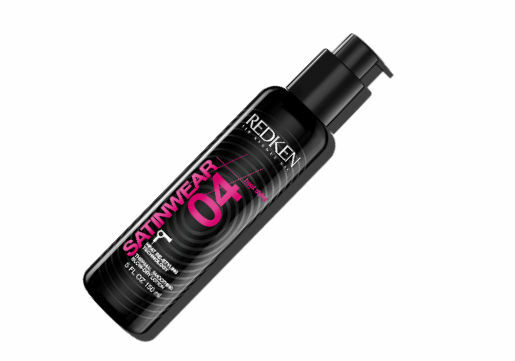 Redken Satinwear 04 Thermal Smoothing Blow-dry Lotion add satiny smoothness for a frizz-free blowout. 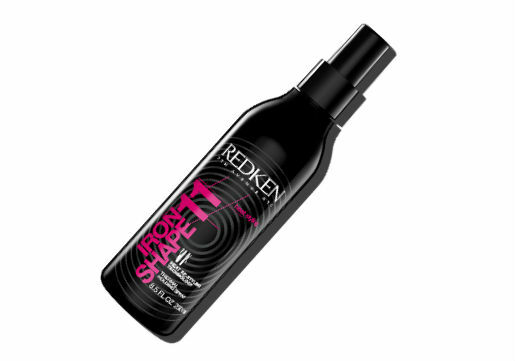 Spritz Redken Iron Shape 11 on prior to heat styling for a clean feeling medium hold and boosted shine. 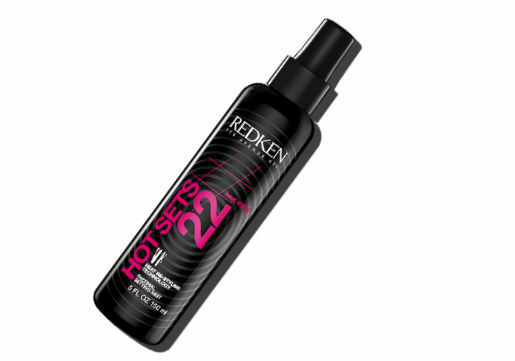 Get maximum style control with Redken Hot Sets 22 Thermal setting mist. 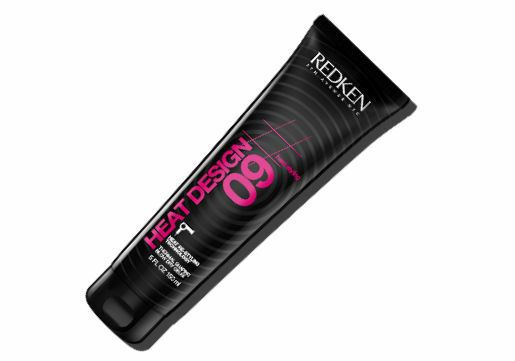 Redken Heat Design 09 is a thermal shaping blow-dry gel that creates plush perfect shape with lasting hold and fullness. It's a 10 Miracle Defrizzing gel is a unique gelled oil lightweight formula that is never greasy! 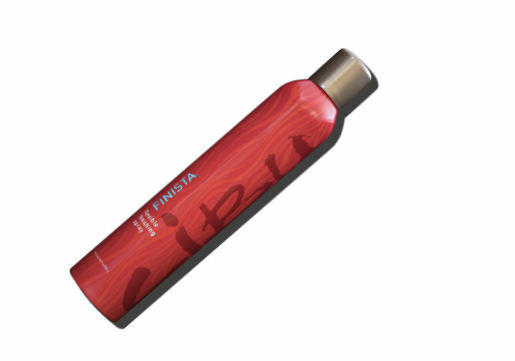 Seal in your style with Cibu Finista Flexible Finish Spray. It's medium hold, humidity resistant with argan & coconut oil to add shine. 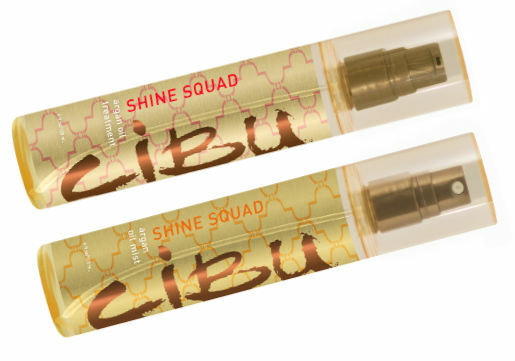 Cibu Shine Squad Argan Oil treatment or mist adds shine, eliminates frizz and nourishes and protects hair with argan oil. 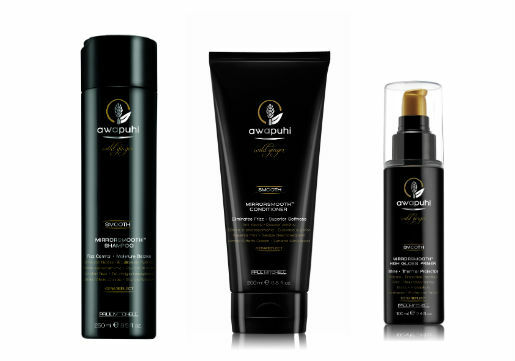 You can find all the products mentioned in this blog post at your local Hair Cuttery. Purchase Cibu in salon or online. Be sure to ask your stylist what kind of products she/he recommends for your hair type, based on your hair color history and how you like to style your hair. They are the true experts in providing the best advice for your hair needs. Stay tuned for more great professional product recommendations and be sure to follow us on Facebook or Instagram for the latest tips and tricks. Happy Fall y'all from Hair Cuttery!